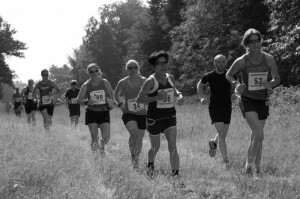 For anyone looking to start running for the first time or those returning to a sporting activity after a long and possibly sedentary lay off, there are some things you may want to consider to make the experience easier and more enjoyable. If you feel to be: seriously out of shape, recovering from an injury or concerned about an existing condition, it is advisable to see your GP before you start any running. The good thing about running is the flexibility it enables. Running can be done anywhere, at any time, on your own, with a partner or as part of a larger group. It requires little outlay in terms of equipment but getting a good pair of running shoes that suit your foot type is strongly advised. 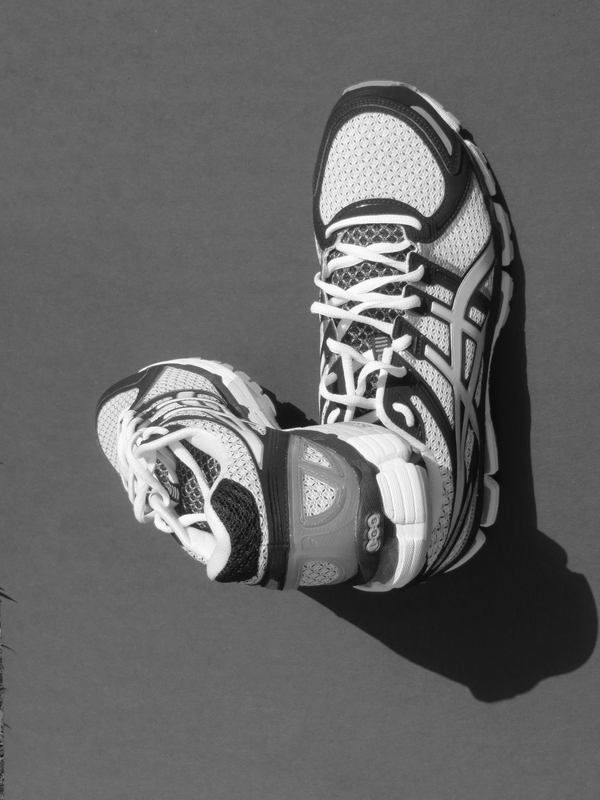 Unlike general purpose trainers, running shoes are designed to enable the foot to strike the ground correctly, reducing the shock that travels up leg and in turn minimising the risk of injury. As there are many types and brands of running shoes on the market, it is best to get advice from a specialist running retailer. They have the capabilities and experience to assess running gait, then provide the advice and guidance on the running shoes best suited to you. Typically a pair of running shoes should be good to cover about 400-500 miles before needing to be replaced. Almost anywhere, often the best running routes will be scenic and free from traffic. This can include trails, grass, beaches, pavements and roads. When running at night time ensure the route is well lit, remember that you must see and be seen. To keep your running interesting, vary the route and distance. Runners love to talk about and share their favourite routes, so talk to other runners about where to run. There are many websites available to find, share, explore or devise running routes. Running is also a good way to explore new areas. 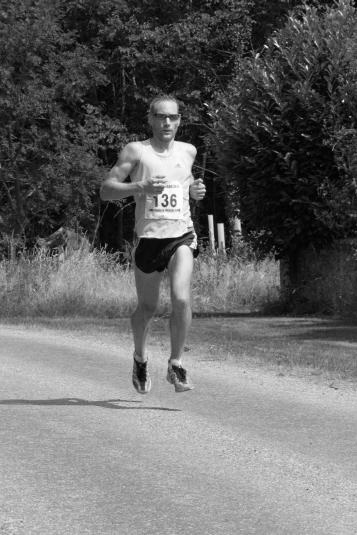 When running your posture should be tall and upright, with high hips. The shoulders and arms must be relaxed with elbows bent. Keeping an upright posture ensures a smooth running style. If possible, try striking the ground with the middle of your foot. To enjoy the experience of running and to avoid potential injury, ease yourself into it. Start at a slow and controlled pace for a relatively short distance/time over several outings before gradually increasing the distance/time. This is the correct way to build and improve both your confidence and endurance. A well tried and tested method for new runners is to “run/walk”. An example of this can be to run for 2 minutes then walk for 2 minutes repeating this several times. When you feel comfortable with this gradually increase the running time and reduce the walking time. It will not be long before you can totally eliminate the walking. Prior to starting out on a run, a gentle warm up of at least 5 minutes is recommended. This may include quick walking, jogging, followed by some mobility exercises. The purpose of this is to increase the body temperature and heart rate . Mobility exercises sometimes referred to as dynamic stretching with warm up and stretch the various muscle groups such that both the mind and body get prepared for the exercise that is about to commence. Following a run, a warm down (sometimes referred to as cool down) is recommended. This would normally consist of a gentle jog to reduce the body temperature/heart rate to prepare the mind and body for a period of relaxation. It is then advisable to do some static stretching with the aim of regaining any range of movement lost during the session. This depends upon how much time you make available and if a particular running goal has been set. Running about 3 times a week will both build and keep a good level of fitness. Many beginners often get the “running bug” and want to go out every day. This enthusiasm is good but it is advisable to have at least 1 day of complete rest to ensure the body fully recovers from the other days of running. It is during periods of rest that muscle fibres are able to repair themselves, this happens most effectively when sleeping, so ensuring sufficient sleep is also a key part of running training. Some people find it difficult to get started as they may lack confidence in going out trying something new alone. There are various opportunities to join a beginners running group and some local authorities support such activities. To find a group local to you or join a group I lead please contact me via Contact form or send an email to: ged@gr8running.com. Helping you to get started.